Page design and content creation based on brand assets. Heavy animation requiring image optimization and load timing. 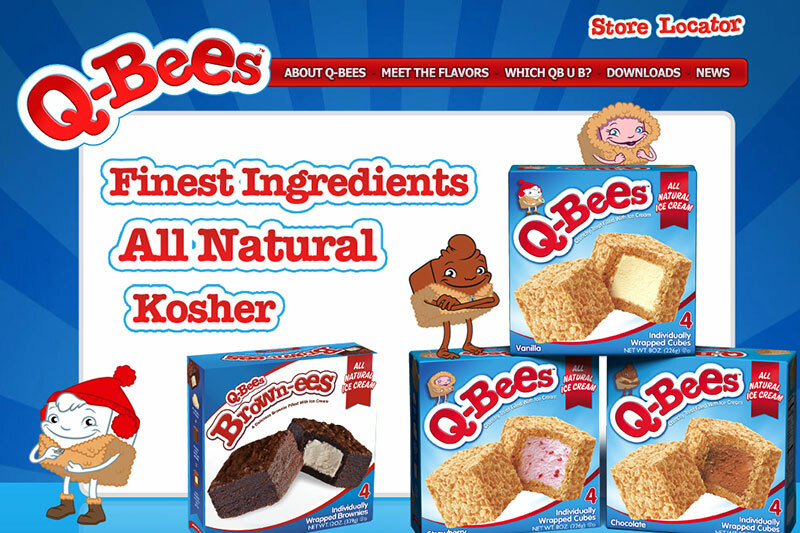 Q-Bees started with a Flash site that was performing poorly in search rank. I did the html/css and WordPress theming. But the real work was the Jquery animation meant to emulate the feel of the original site. For this site I also contributed a fair to design, doing layout for all the pages and all the animations. In addition I wrote humorous promotional copy as well as SEO meta-descriptions.